Present day living is all about affordability while not compromising on the performance and utility. 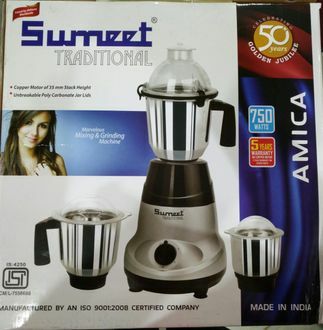 With this thought in mind, homemakers often look out to purchase mixers which offer most at reasonable prices that do not pinch their pockets. In this respect, mixers below Rs. 3000 can be a good purchase. Users can opt for brands like Prestige, Bajaj, Morphy Richards, Singer, Boss Nova, Speedway to name a few. 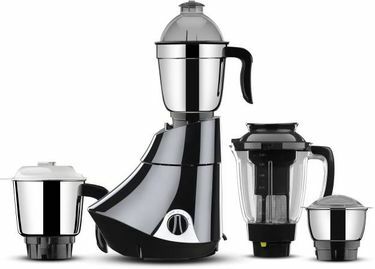 A consumer can look for features such as - stainless mixer, multiple jars for grinding, pasting & juicing, smart locking system, energy saving function, automatic shut down, thumb rests and much more. 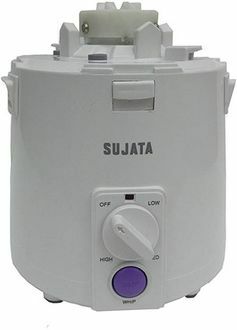 For more comparative analysis of these mixers below Rs 3000, a price list has been updated on our website on 25th April 2019 which contains 377 Mixer Below 3000 in total for you to browse and pick. 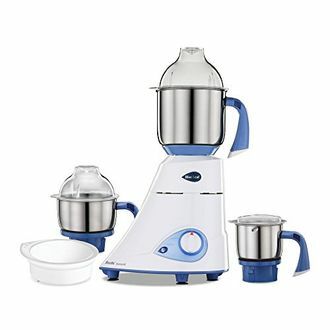 Grinding, liquidising and making chutneys have never been that affordable than these mixers under Rs 3000. 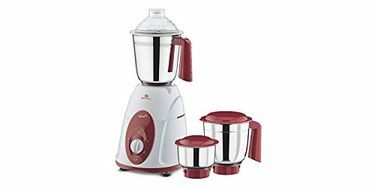 Users can decide upon the capacity requirements and make their choice from a wide array of mixers available in attractive colours and grip handles. Consumers can opt for the capacity that matches their family demands. 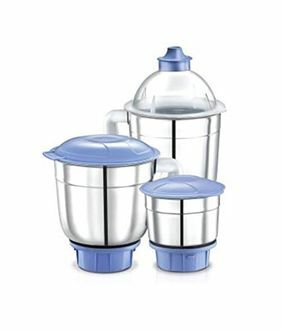 They get home delivered from any online shopping store like eBay, Flipkart, Snapdeal and others which offer at the lowest price. 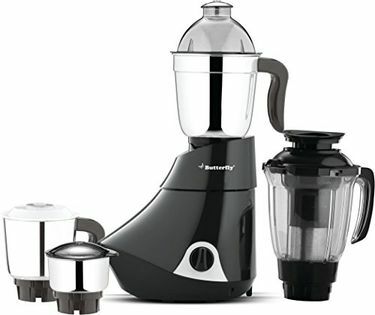 The package should include a mixer, multiple jars, attachments, lids, instruction manual and a warranty card.